Home/Knowledge Base/CMS/How to install MediaWiki using Softaculous? 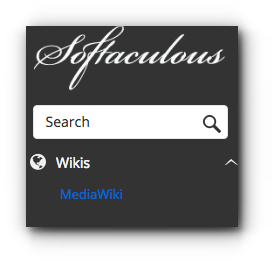 How to install MediaWiki using Softaculous? 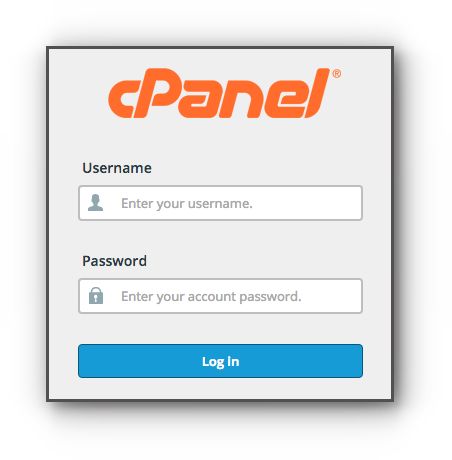 An easy way to install MediaWiki is through the cPanel via Softaculous Apps Installer. Please be guided by the instructions below. Step 3. Search MediaWiki and select on it. Step 4. In the installation page of MediaWiki, click on Install. Version: You may either choose on 1.27.1 or 1.19.24. Choose Domain: If you have multiple domain names, choose on the desired domain you want to install MediaWiki for. In Directory: This will be the directory where the MediaWiki files are saved. Step 6. In the Site config, enter the Wikiname and Wiki Email (notifications about the site is sent there). Step 7. In the Admin Account, enter the MediaWiki login credentials such as the Admin Username and password. Step 8. Choose the language. Step 9. Try to check the content of the Advanced Options. Database Name – The system will automatically create a new database for the installation. Table Prefix – If you don’t want to change this, you may leave it to the system generated table prefix. Backup Rotation – If the backup rotation limit is reached, Softaculous will delete the oldest backup for this installation and create a new backup. The backups will utilize your space so choose the backup rotation as per the space available on your server. Take note of your MediaWiki URL and Administrative URL.